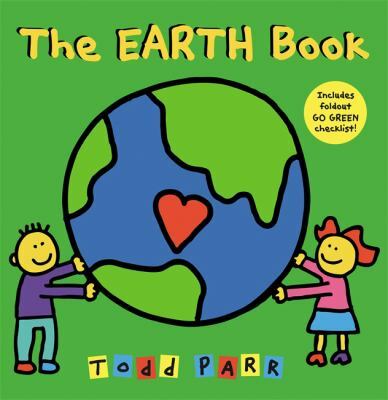 Earth Day is right around the corner--this Saturday (April 22nd), in fact! 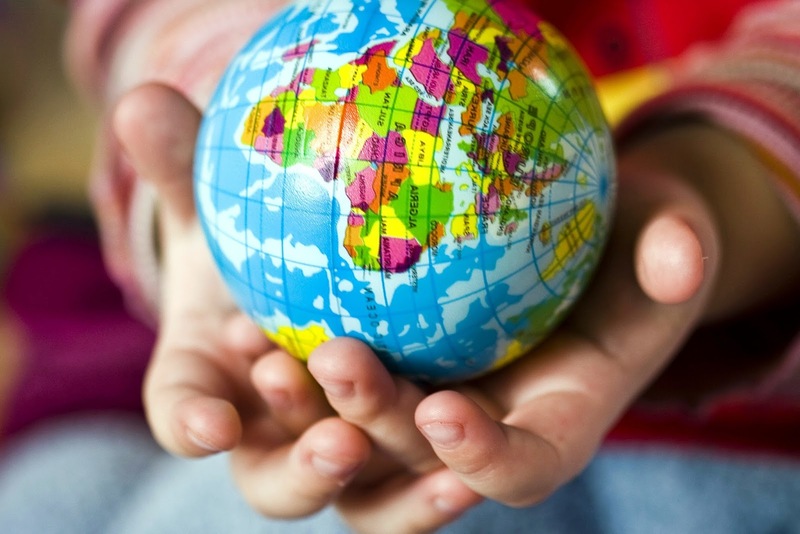 If you're looking for small ways to get involved in this worldwide day of environmental awareness, reflection, and change, we've got a few suggestions. Come to Woodward Park Regional Library April 22nd, for an Earth Day craft (2:00-2:30 pm) and a special screening of Earth Day-themed films (3:00-4:30 pm). Make "Earth Toast" to illustrate effects of global warming. 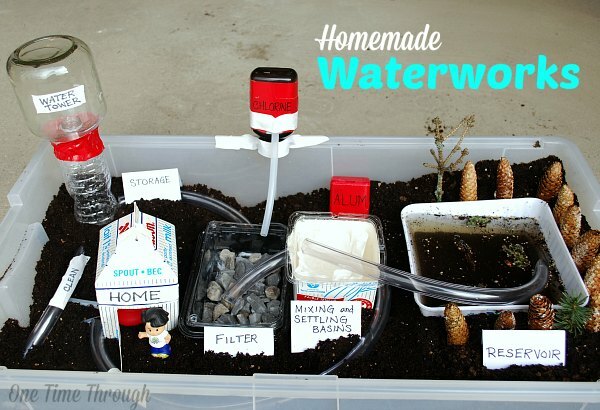 Work together as a family to build your own water treatment plan, with materials you probably have around the house. 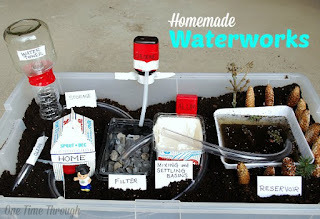 Learn how recycled paper is made, by making your own! And DVD titles from our catalog! Study biomes and ecosystems and other Earth Science fundamentals, with our Homework Center eResources, such as ScienceFlix and Science Reference Center (log into these databases from anywhere, with your FCPL card barcode!). At FCPL, it's easy being green. What better way to help conserve our natural resources than by checking out print and e-books from your local Library? A little girl befriends a bee, which takes her on a journey of discovery and teaches her how she can help with conservation. 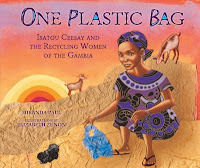 This inspirational book tells the true story of how Isatou Ceesay found a way to recycle the plastic bags that littered her hometown and transformed her community. 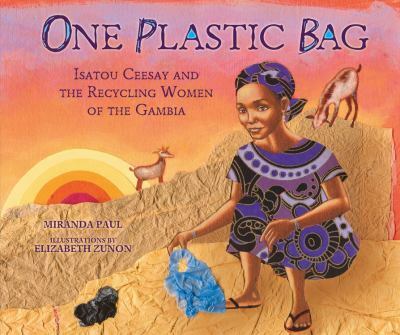 Engaging illustrations help readers understand all the reasons we should care for our planet. 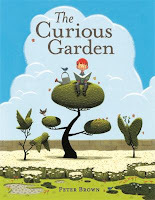 A little boy comes across a struggling garden and starts taking care of it. The garden soon spreads, bringing nature back to the city and making it a much nicer place to live. 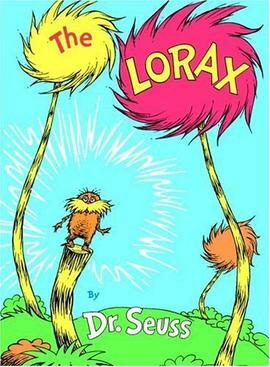 In this classic, the Lorax "speaks for the trees" and warns readers of the dangers of disrespecting the environment. 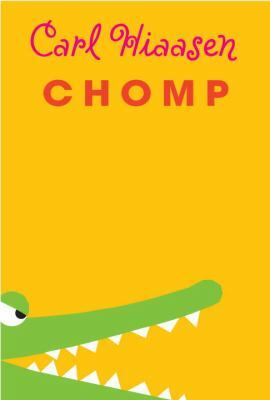 Middle grade readers may enjoy Carl Hiassen's Chomp, and other titles recommended on University of Illinois' list of Environmental Novels for Young Adults. 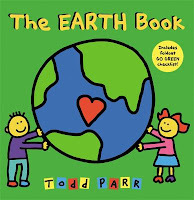 Find even more books about the Earth, conservation, and related topics in FCPL's catalog! Kristin Baer is a librarian in Fresno County Public Library's E-Services department. She helps manage and promote FCPL's eResources, and assists Library users at the information desk and via FCPL's social media channels. 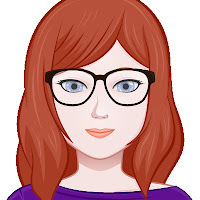 A former teacher, she is passionate about empowering people of all ages, through access to information resources and learning opportunities. 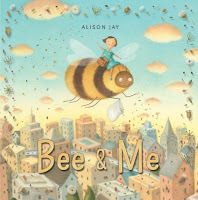 When she's not at the Library, she can usually be found with her nose in a book (no surprise that Belle was her favorite Disney princess growing up), creating random works of art and creative writing, dancing, or just hanging out with friends (some quite furry and four-legged).